January 2018 : Indie Bohemian shoot, stylist and props supplier. 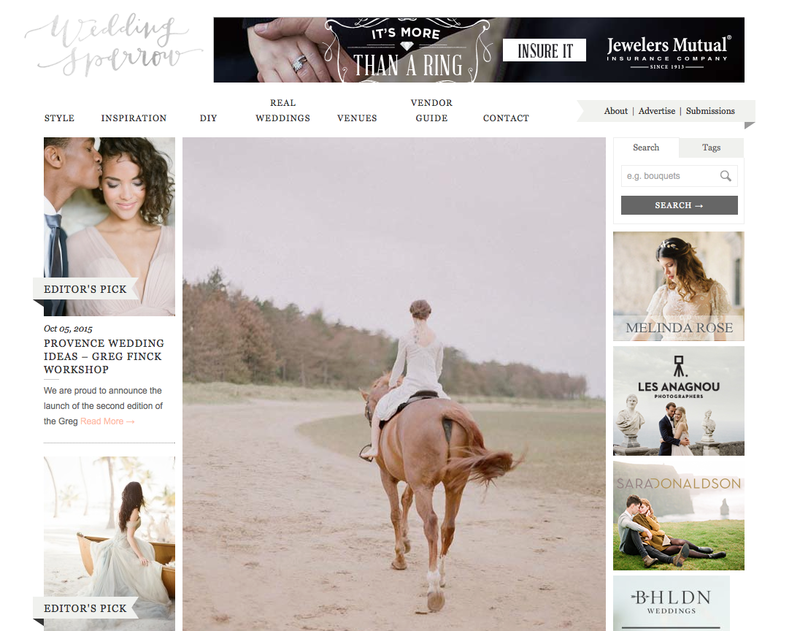 Featured on Bride and Tonic. January 2018 : Trends piece writer for Save the Date Magazine. May 2017 : Geometric, minimal wedding shoot featured on Festival Brides blog. Concept, styling and Little Lending Props. 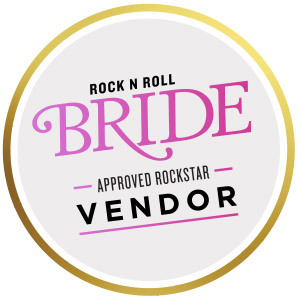 March 2017 : Wild Bohemia shoot featured on Rock My Wedding. January 2017 : Flower Crown tutorial shoot featured in Wedding Ideas magazine. December 2016 : Autumnal Woodland shoot collaboration with Festival Brides blog. Collaborated on styling and supplied props. June 2016 : White on White collaborative shoot with Festival Brides blog. Collaborated on concept and styling with props from Little Lending range. 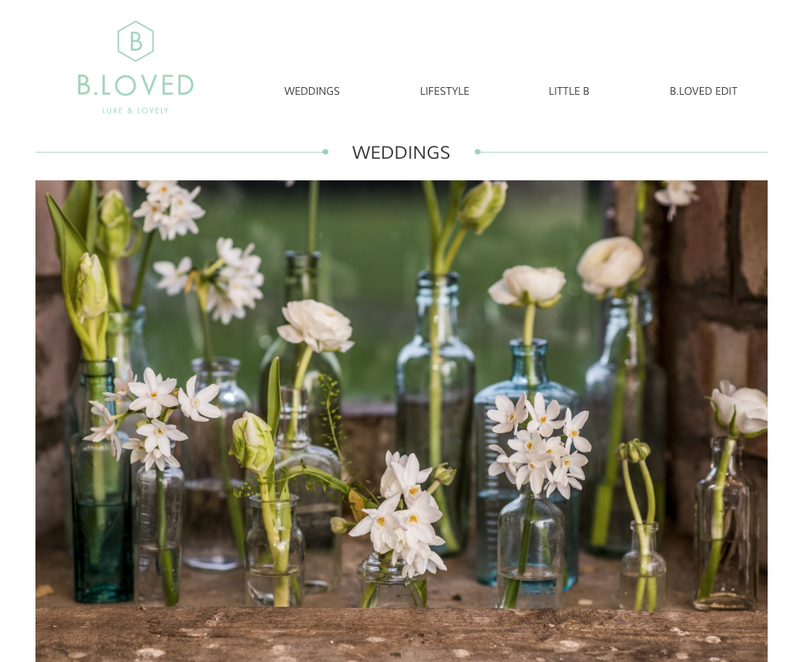 June 2016 : Intimate, elopement shoot for Godwick Hall featured on B.Loved blog. Worked with Godwick Hall venue to produce creative images of their smaller wedding packages. June 2016 : Frida Khalo inspired bridal shoot on Mr and Mrs Unique Blog. Concept and styling by The Little Lending Co.
June 2016 : Styled flower Crown Party shoot for B.Loved blog. Styled by The Little Lending Co.
January 2016 : Colourful Bohemian outdoor ceremony set up featured on Festival Brides blog. 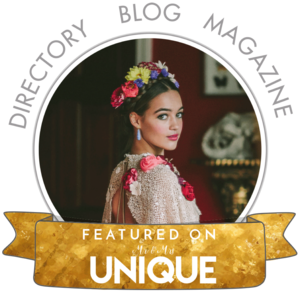 Concept and Styling by The Little Lending Co.
December 2015 : DIY Reindeer flower crown Tutorial featured on B.Loved Blog. Concept and Skull by The Little Lending Company. 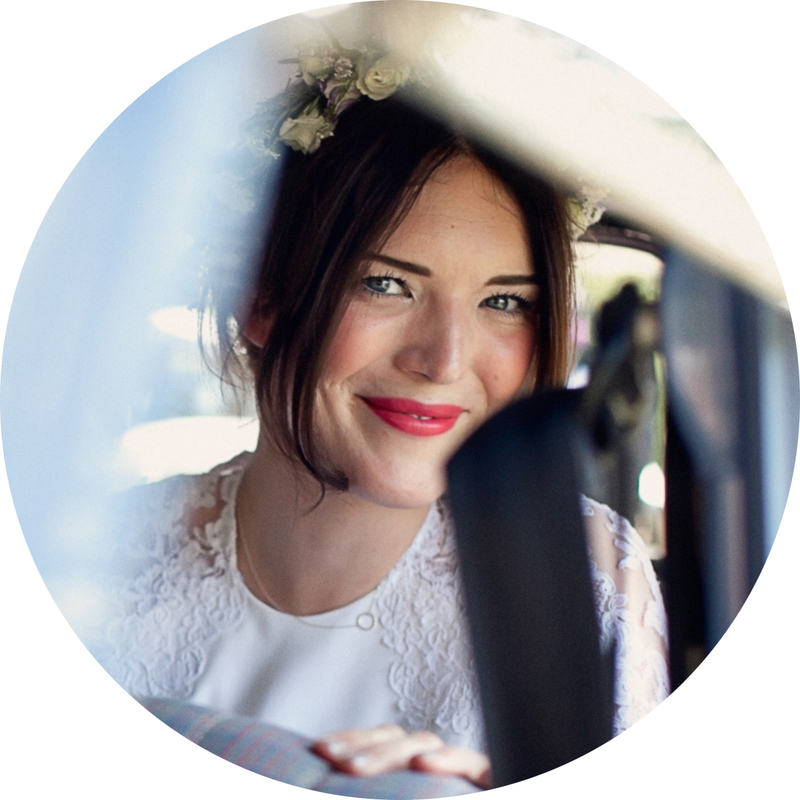 November 2015 : Real British Backyard Wedding featured on Love My Dress. 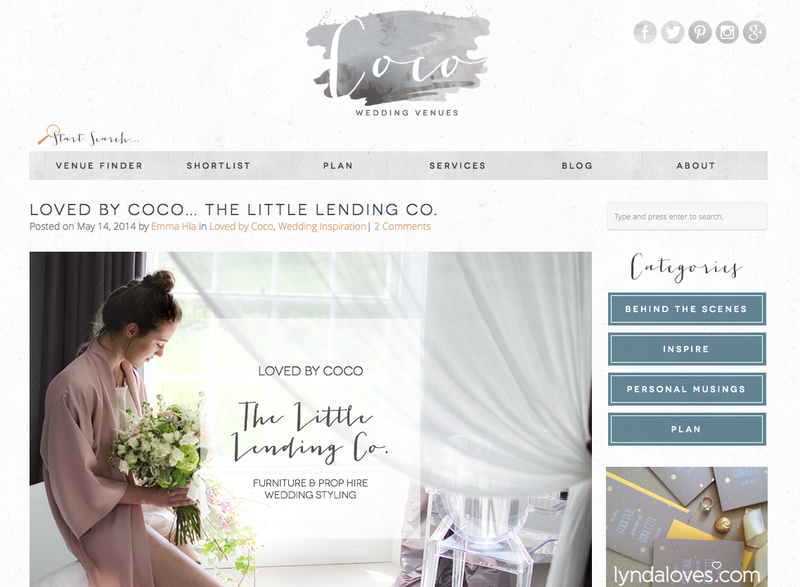 Styling assistant & props by The Little Lending Co.
October 2015 : Featured in Conde Naste BRIDES magazine. Styling assistant to Styled by Louise and props. 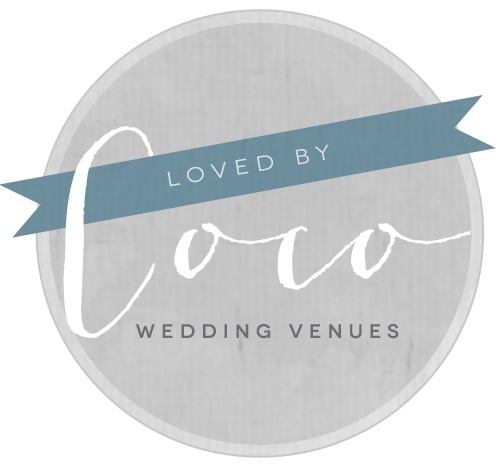 September 2015 : Styling feature on Coco Wedding Venues. 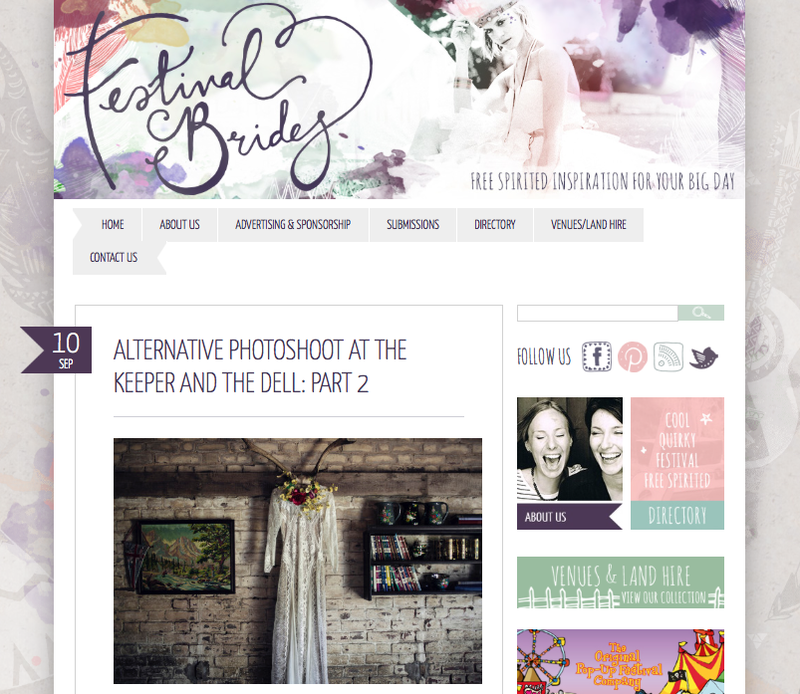 September 2015 : Alternative photoshoot at The Keeper and the Dell featured on Festival Brides. Styling and props by The Little Lending Company. 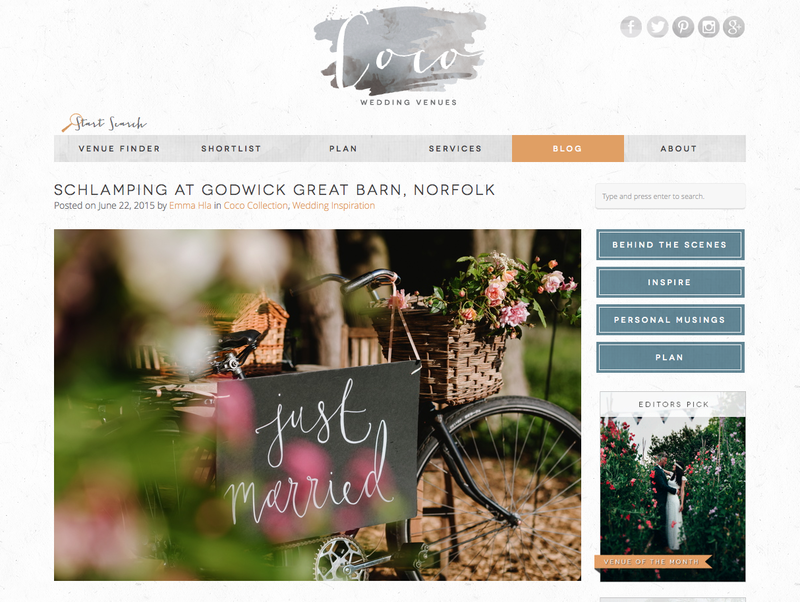 August 2015 : Rustic Nomad Beach styled shoot featured on Wedding Sparrow. 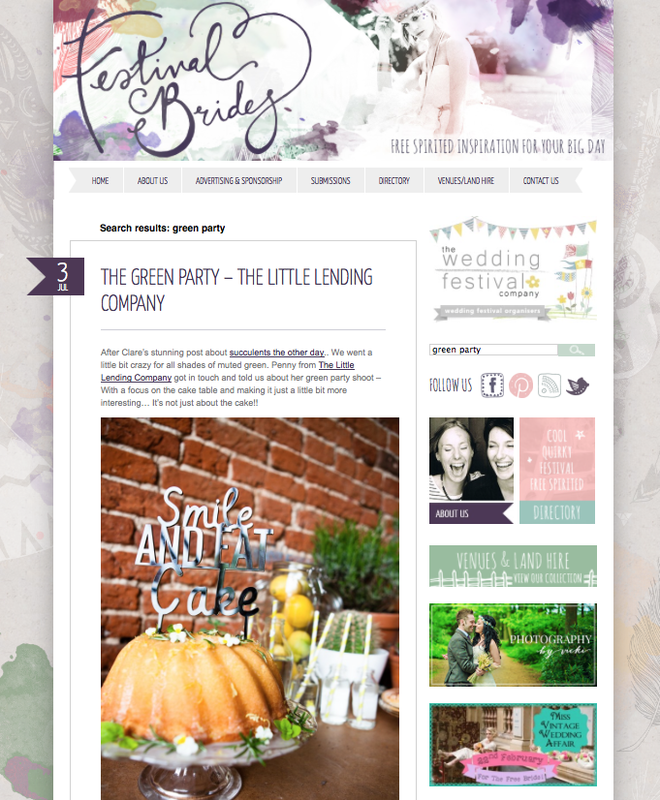 Concept, styling and props by The Little Lending Company. 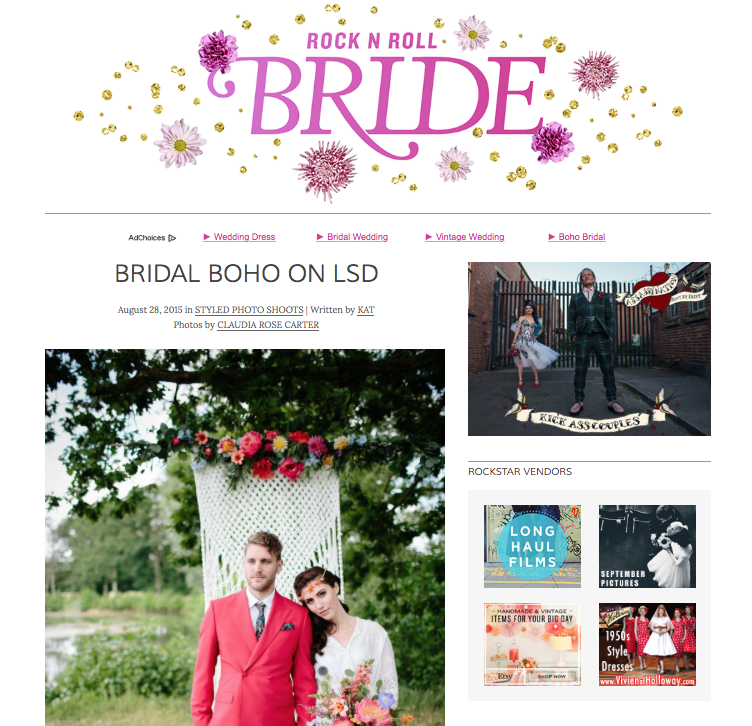 August 2015 : Boho on LSD shoot with Authentic Vintage Bridal featured on Rock N Roll Bride. Props provided by us. 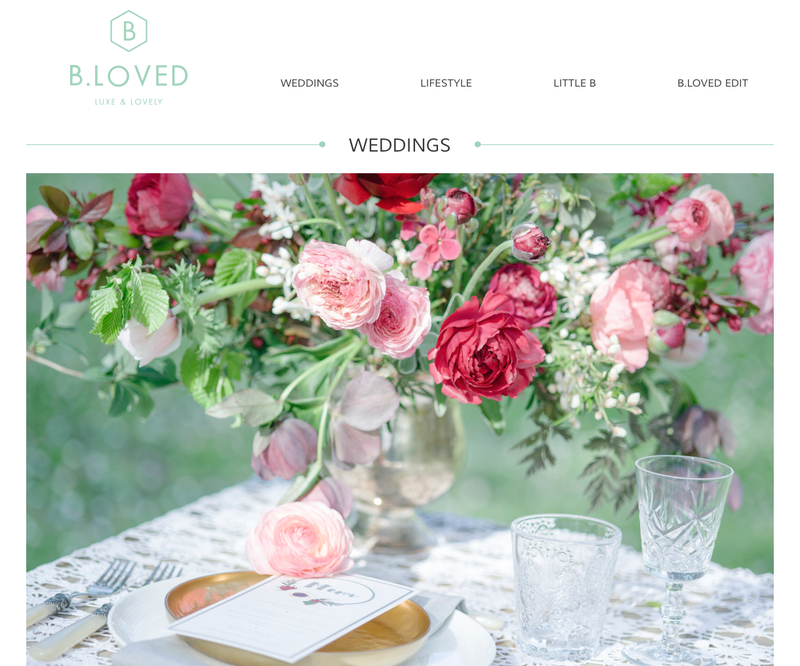 June 2015 : Marsala Enchanted shoot on B.Loved with Vanilla Rose Weddings. Props provided by us. 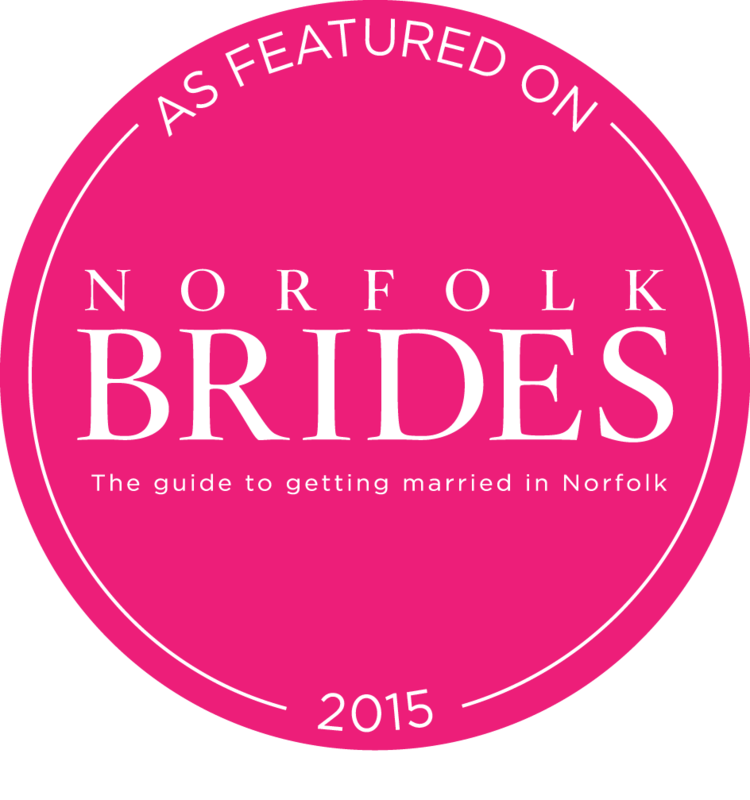 June 2015 : Styled Shepherds huts at Godwick Great Barn, Norfolk on Coco Wedding Venues. 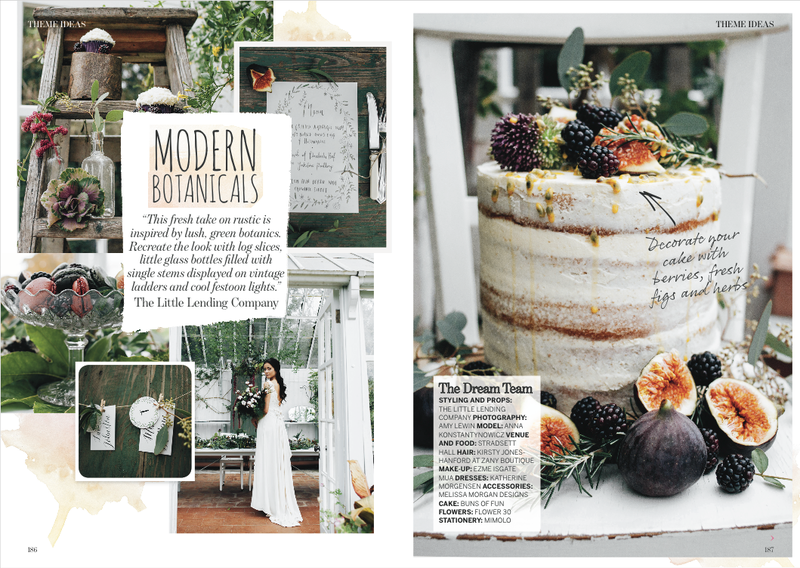 March 2015 : Botanical styled shoot featured in Perfect Wedding Magazine. Styling, concept and props by The Little Lending Co.
February 2015 : Spring Flourish styled shoot : Featured on B.Loved Blog – Props provided by us. 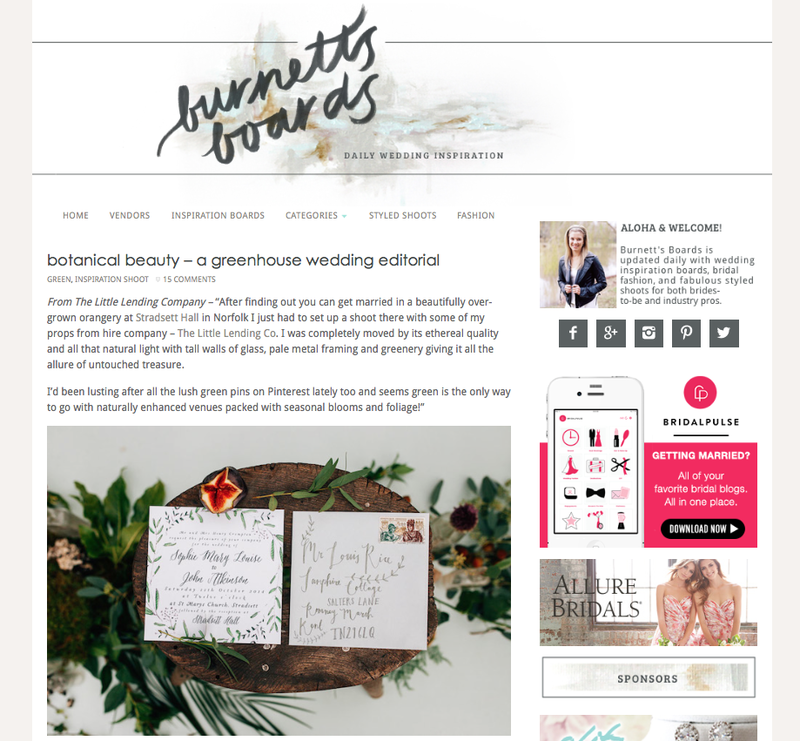 January 2015 : Botanical Greenhouse shoot featured on Burnetts Boards international wedding blog. 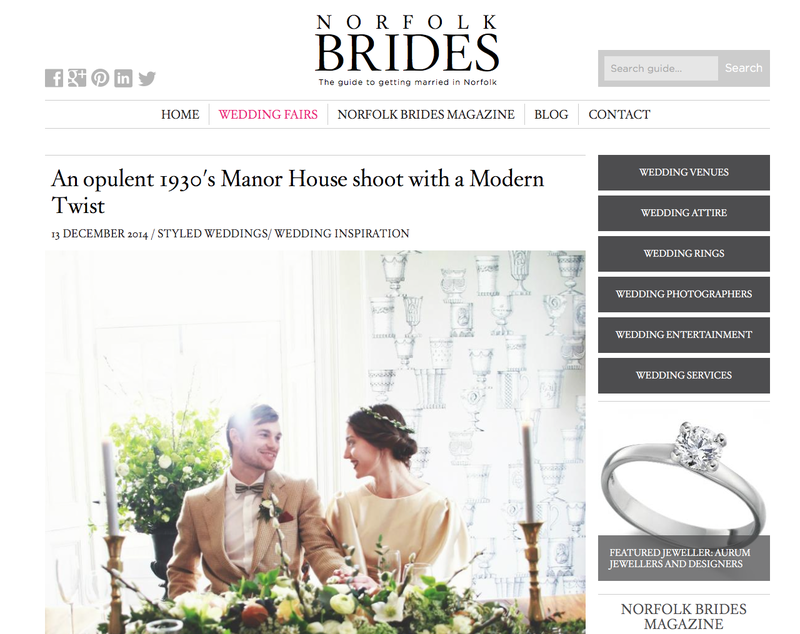 Styling, concept and props by The Little Lending Co.
December 2014: To the Manor Born styled shoot on Norfolk Brides Blog. Styling and Concept with Little Lending Props. December 2014: Rustic Glamour in WEDDING magazine. Styling and concept with Little Lending Props. 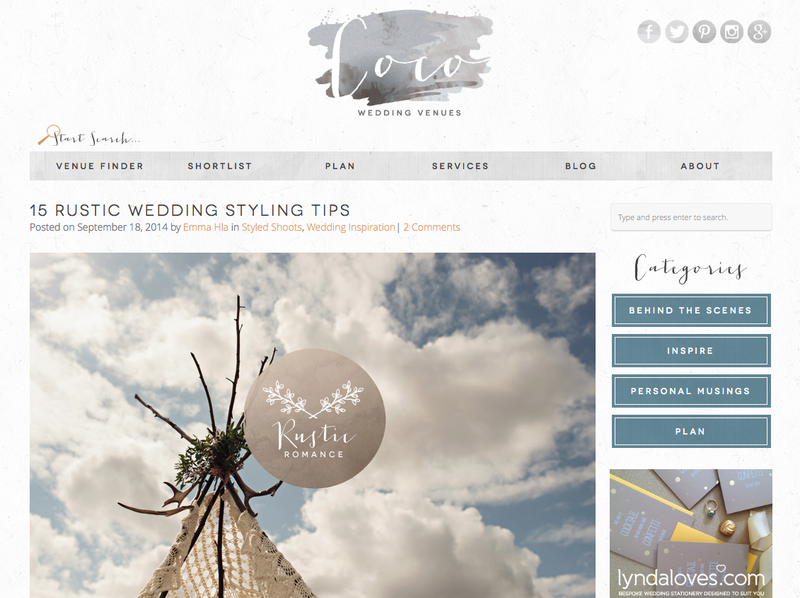 September 2014 : Rustic Styling Tips on Coco Wedding Venues Blog. Styling and Concept. Little Lending props and top tips. 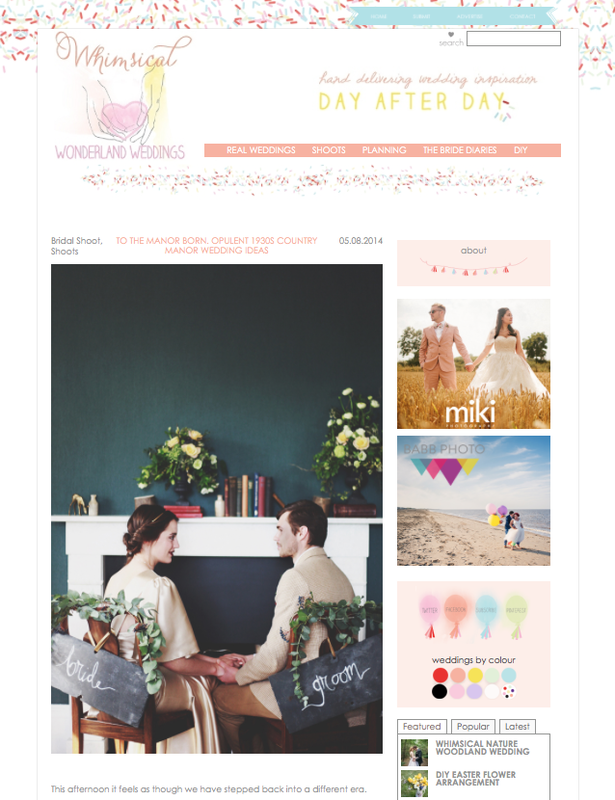 August 2014 : To the Manor Born styled shoot on Whimsical Wonderland Weddings. Styling and concept and Little Lending props. 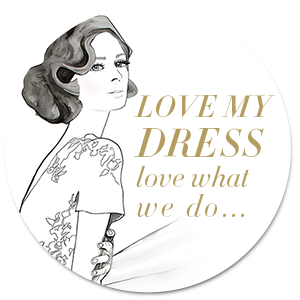 July 2014 : The Green Party on Festival Brides, styling and concept. Little Lending Props and The Little Lent nursery plants. 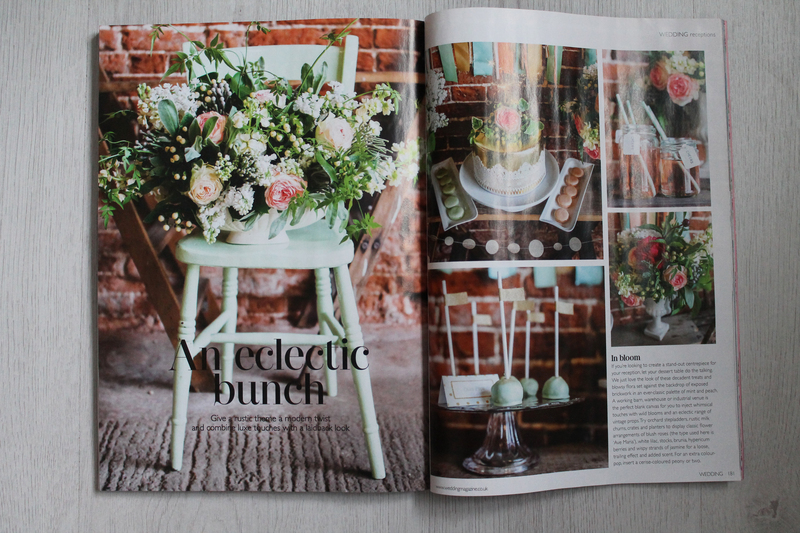 May 2014 : Loved by Coco Wedding Venues article and Beautiful Boudoir styled shoot, concept and styling. 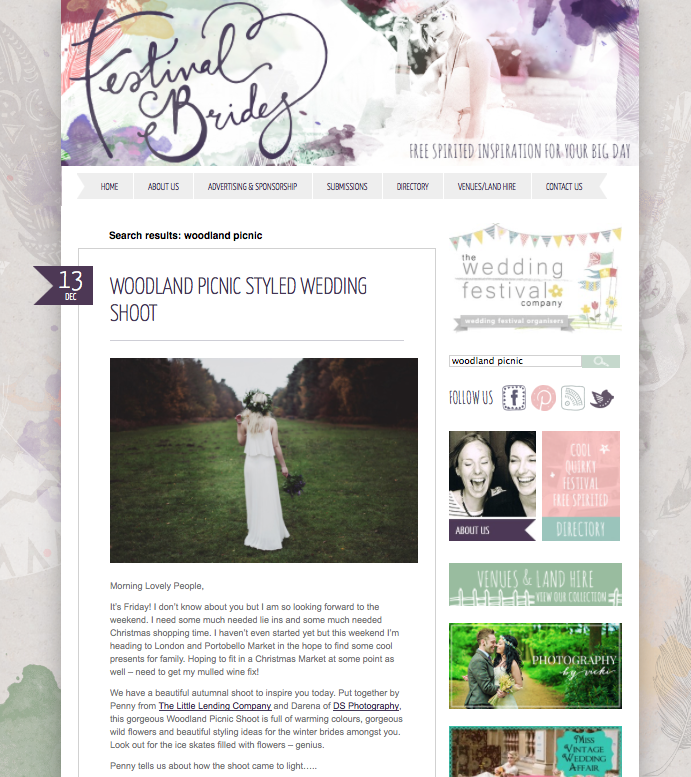 December 2013 : A Woodland Picnic styled shoot on Festival Brides. Styling and Concept with Little Lending props.